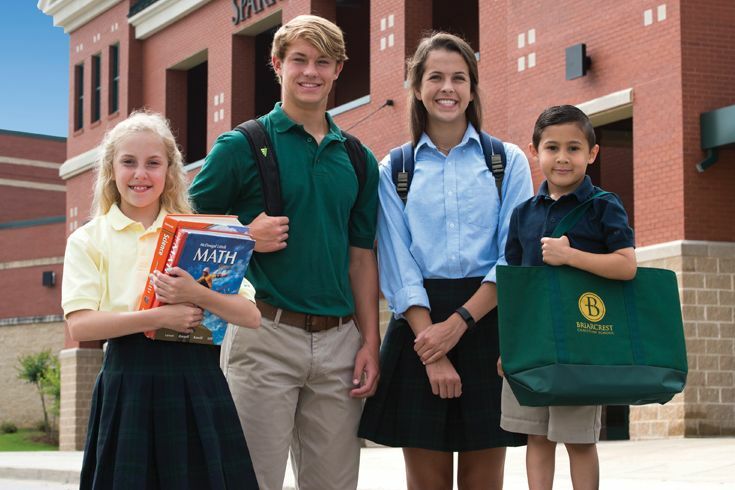 Briarcrest Christian School | What are the Benefits of a "One-Stop-Shop" Campus? Whether you have an elementary, middle school or high school student, parents are able drive to one convenient location and drop all of their students for school. Our elementary, middle school and high schools are separated by age in different areas of the Houston Levee campus. Briarcrest offers before and after care (Briarcare) for working parents. Students can be dropped off as early as 7:00 a.m. and we have after-school care until 6:00 p.m. each day. Morning care is offered to parents at no charge and a fee is charged for after-school care. Athletics, Fine Arts and extracurricular activities play a huge role in the overall educational experience at Briarcrest. Each day after school, you can drive through our Houston Levee campus and see our many athletic teams and fine arts groups practicing or playing games at Briarcrest. 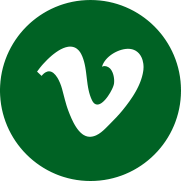 Students can choose from over 25 different sports with beginner to competitive teams in elementary school to competitive varsity high school teams. Our parents have the convenience of dropping off their students at one campus for practices and games without having to travel to many campuses to have their children active in school programs.